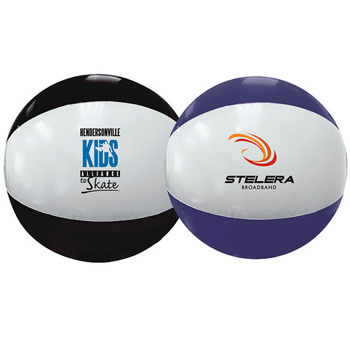 We carry a great selection of custom beach balls of many different colors, sizes, and styles which are all available with your custom logo printed on the beach ball panels. 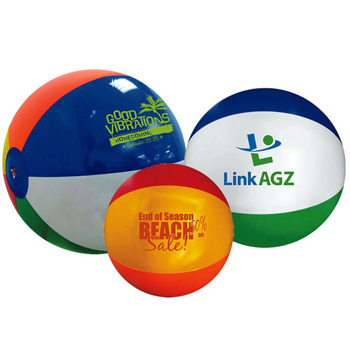 Because we live in a beach town that is a major tourist destination, we know beach balls very well! 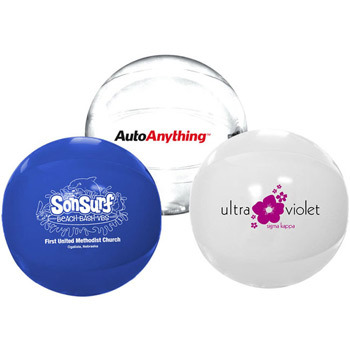 Customized beach balls with your logo are great giveaways to promote any beach themed or outdoor event such as picnics or beach parties. 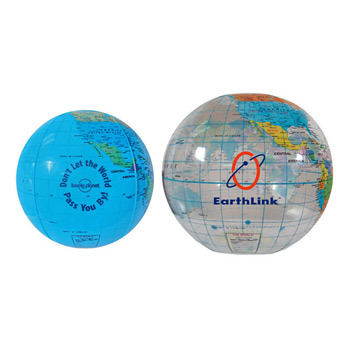 They are also great for concerts, hotels, condos, and restaurants. 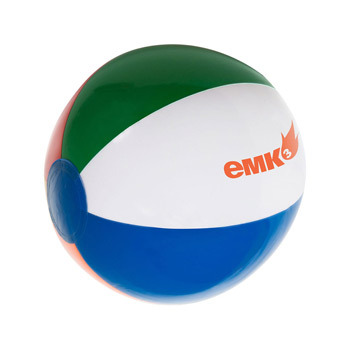 Spring break is the perfect opportunity to promote your company on a promotional beach ball. 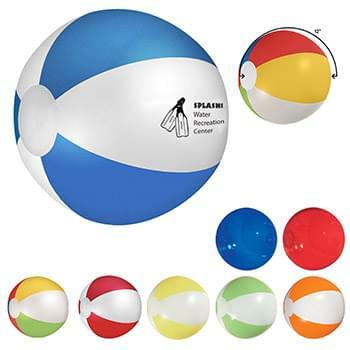 Need more info about which beach balls to choose? 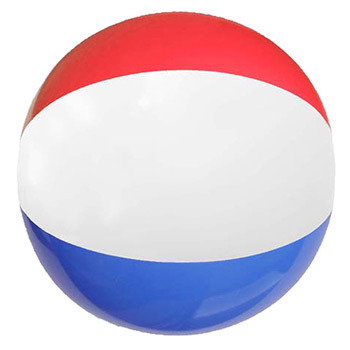 Check out our Beach Ball Buying Guide.